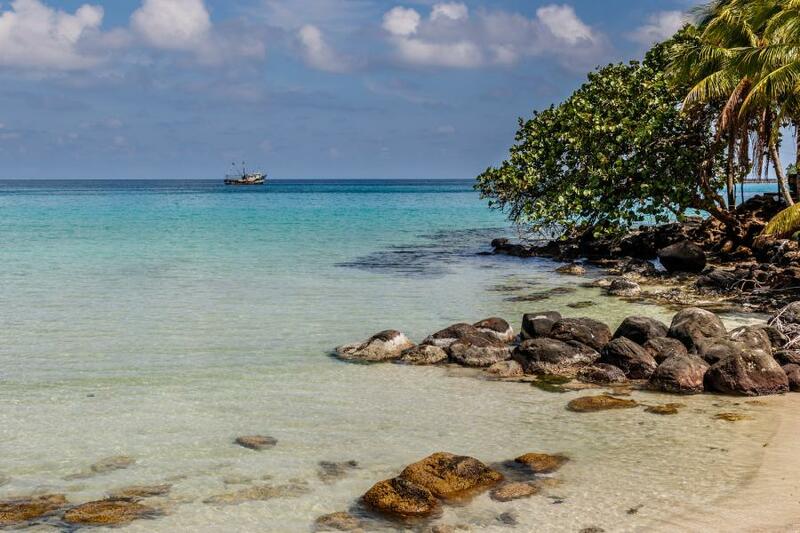 Josep, EA3BT and Nuria, EA3WL will be active from Big Corn Island, IOTA NA - 013, Nicaragua 31 December 2016 - 6 January 2017 as H74B and H74W. They will operate on 40 - 6m SSB (main), CW, RTTY. Equipment - Icom IC - 7300 (Supported by HAMBUY). Linear Amplifier - Ameritron AL-600. Antennas - EEAxbeam 6 - 20m, wire dipole 40m (supporter EAxbeam. QSL via EA3BT, OQRS preferred. Last operation from IOTA NA - 013 was in 2003 (more than 13 years ago). Big Corn Island. H74B H74W QSL. Big Corn Island, Nicaragua. 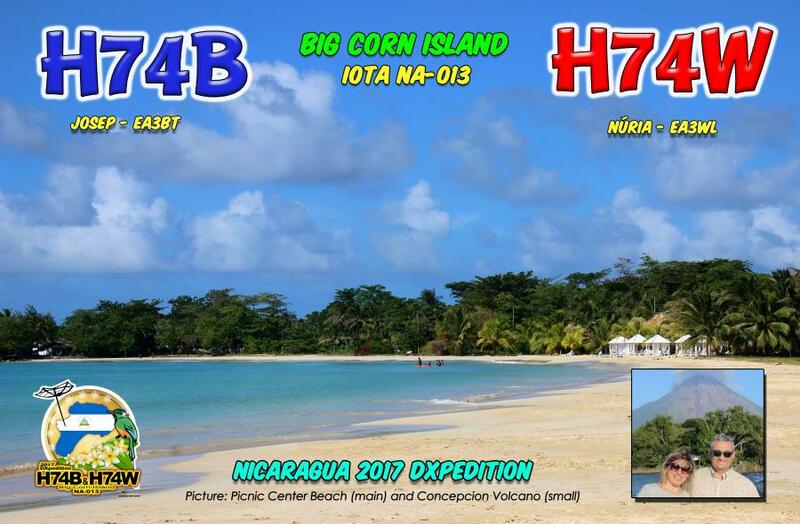 H74B H74W IOTA NA - 013 DX Pedition Logo. 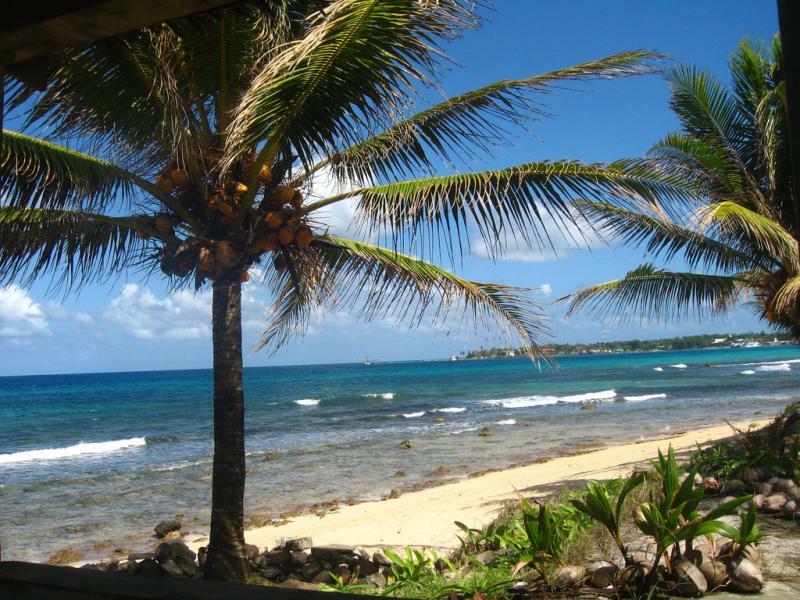 La Princesa de la Island Resort, Big Corn Island. Author - kierstenbryant. Big Corn Island. Author - Ramon. H74B H74W. Where is Big Corn Island located. Map. I have heard H74B already work for more than 30 minutes without a single ID. Even when asked by multiple stations, no ID. This is not acceptable and I will not support such an operation.